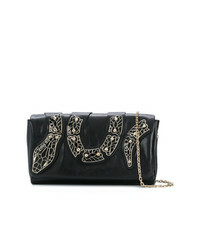 Fabiana Filippi Embellished Shoulder Bag £640 Free UK Shipping! 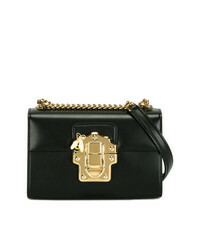 Dolce & Gabbana Lucia Shoulder Bag £1,256 Free UK Shipping! RED Valentino Enamelled Snake Shoulder Bag £697 Free UK Shipping! My Accessories London Box Cross Body Bag With Scarf £28 Free UK Shipping! Prada Diagramme Bag With Crystals £1,386 Free UK Shipping! 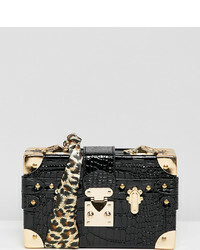 Roberto Cavalli Medium Stud Embellished Shoulder Bag £891 Free UK Shipping! Ermanno Scervino Scarf Embellished Mini Bag £1,308 Free UK Shipping! 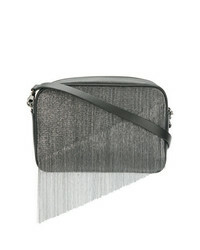 Fendi Black Kan I Small Leather Bag With £1,716 Free UK Shipping! Pinko Big Love Metal Birds Shoulder Bag £333 Free UK Shipping! RED Valentino Red Flower Puzzle Shoulder Bag £602 Free UK Shipping! 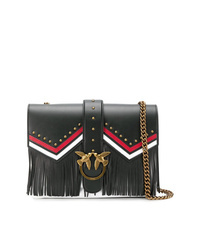 Pinko Fringe Embellished Shoulder Bag £346 Free UK Shipping! 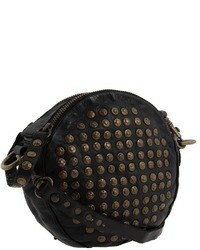 Valentino Garavani Shoulder Bag £1,170 Free UK Shipping!